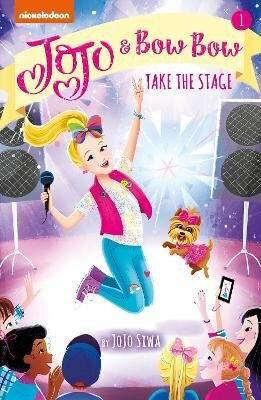 JoJo Siwa and her trusty sidekick, a teacup Yorkie named BowBow, are used to being center stage. So when her neighborhood throws a block party, it's a no-brainer: before hitting up the nacho stand and bouncy castle, JoJo and the Siwanatorz will perform on stage for everyone they know! It'll be the best show yet! But as unexpected challenges pop up-the neighborhood bullies slime their costumes, the microphones stop working, and her best friend gets cold feet-JoJo shows the Siwanatorz what stars are really made of: kindness, courage, and a whole lot of laughs.